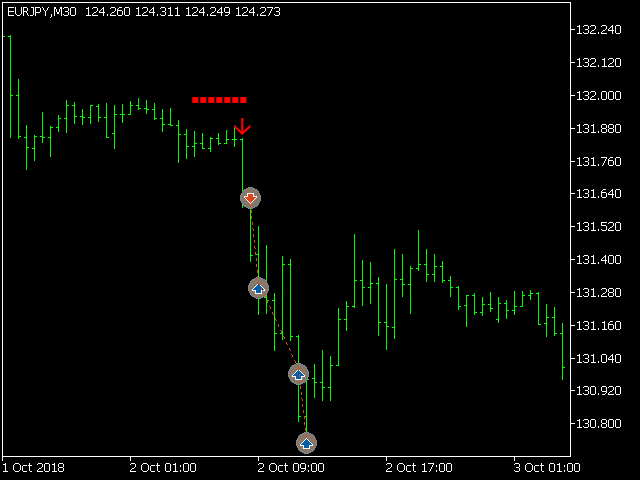 ACB Trade Filter indicator also embedded in the EA to simulate the complete trading system. No additional download is required. 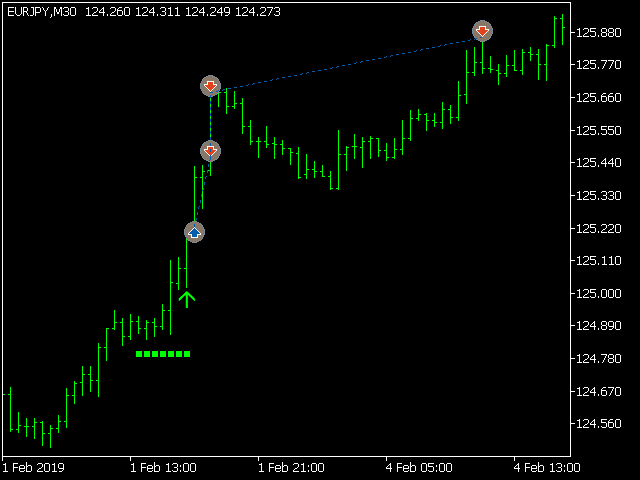 Indicators and dependencies are embedded in the EA.